Congrats to Hideki Matsuyama on winning the 2016 Phoenix Open. His bag contains clubs from no less than five different manufacturers. 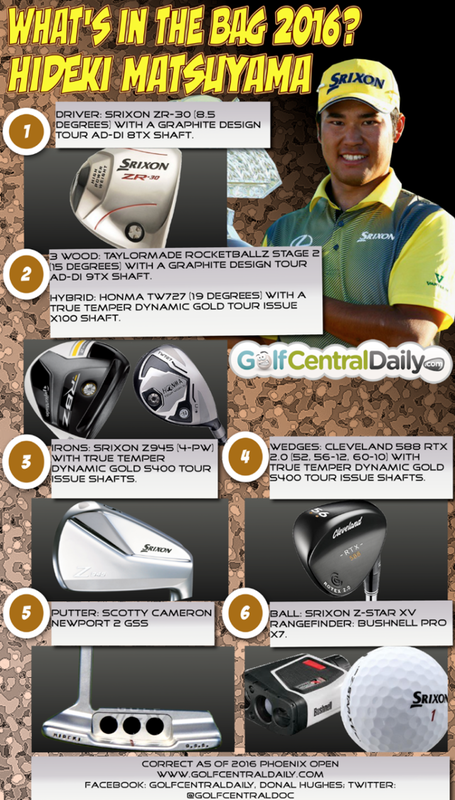 Purchase Hideki's equipment new and pre-owned here on Golfbidder.